Frode Haltli AVANT FOLK – a dream team of musicians performing music inspired by traditional music, taken in new directions. With the amazing fiddlers Erlend Apneseth and Hans P. Kjorstad, wind/horn players Hildegunn Øiseth and Rolf-Erik Nystrøm, keyboard wizard Ståle Storløkken from Supersilent (now also on harmonium), guitar players Juhani Silvola and Oddrun Lilja Jonsdottir, bass player Fredrik Luhr Dietrichson from Moskus, and the up-and-coming young drummer Siv Øyonn Kjenstad. 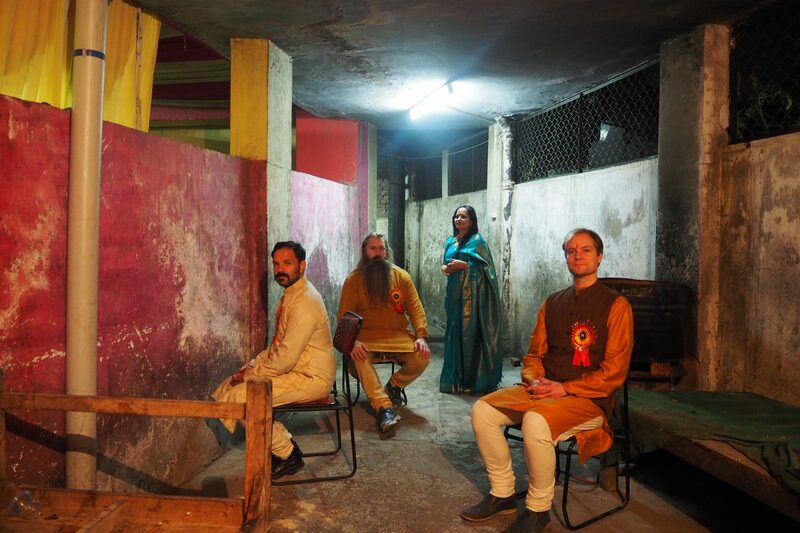 Shankara – Frode Haltli, vocalist Sunanda Sharma, tabla player Jai Shankar Sahajpal and saxophonist Trygve Seim explore Indian music, improvisations and links to Norwegian music and jazz. After their tour in North India January 2015 this is their first concert in Norway as a quartet. Da Gruekjerka brann – with Frode Haltli / Garth Knox / Vegar Vårdal / Annar By / Patrik Andersson. 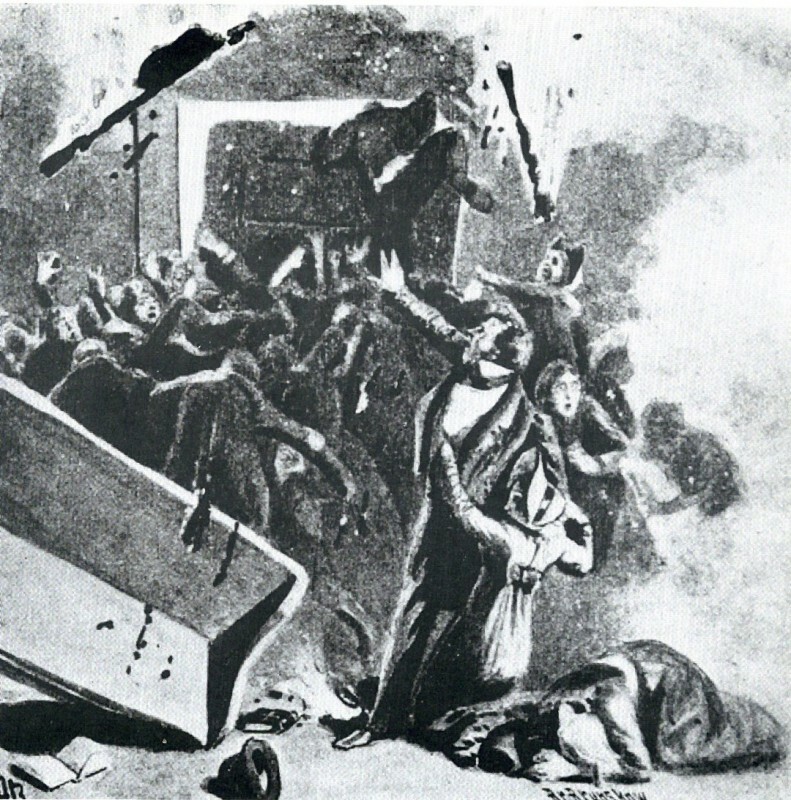 Professor Trond Nordby will give a pre-talk before a concert heavily influenced by a historical event; the church fire in Grue in 1822, where 113 people – mainly women and children – were killed when the church caught fire during the service on Pentecost. The event is, strangely enough, not regarded as an essential part of Norwegian church history. Peter Wessel Zapffe brings this up in his novel “Blissful Pentecost – Four Dialogues with Jørgen”, where the tragic event is thoroughly described through historical sources, and also serves as the starting point for a philosophical discussion around the Problem of Evil. Frode Haltli’s piece ‘Blissful Pentecost’ is inspired by this book and the historical event, and will serve as the main piece of the first concert part of the evening. 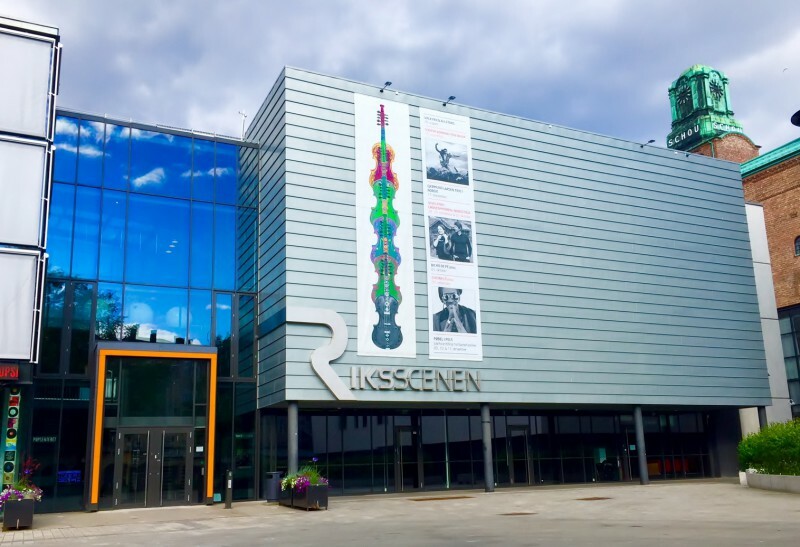 After the concert there will be a party with traditional music from the Solør area played by Frode Haltli, Patrik Andersson, Vegar Vårdal and Annar By. One of the tunes they will play is the traditional ‘pols dance’ that the devil himself played on his fiddle up in the steeple of the Grue Church as it burnt down!